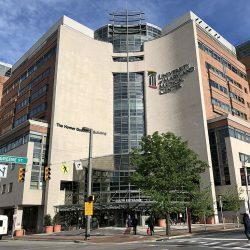 A statewide initiative to build a stronger economy, foster vibrant communities, improve quality of life, and ensure that all communities are thriving. 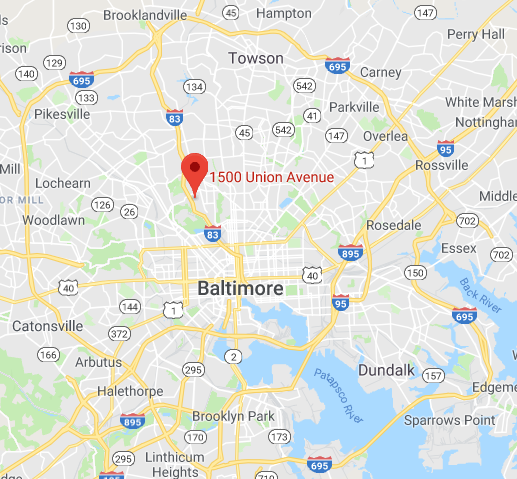 ACTivate Maryland is a nonpartisan initiative developed collaboratively by state and local nonprofit organizations working on a range of issues, including health care, the arts, education, smart growth and community development. 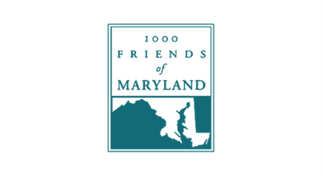 Maryland Nonprofits coordinates the initiative, with funding provided by foundations, nonprofit organizations and others. 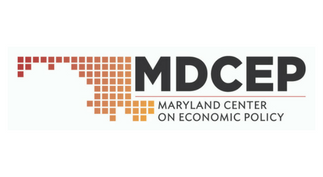 Encourage Marylanders to learn about the importance of government in providing the economic opportunities and the quality of life that we all want. 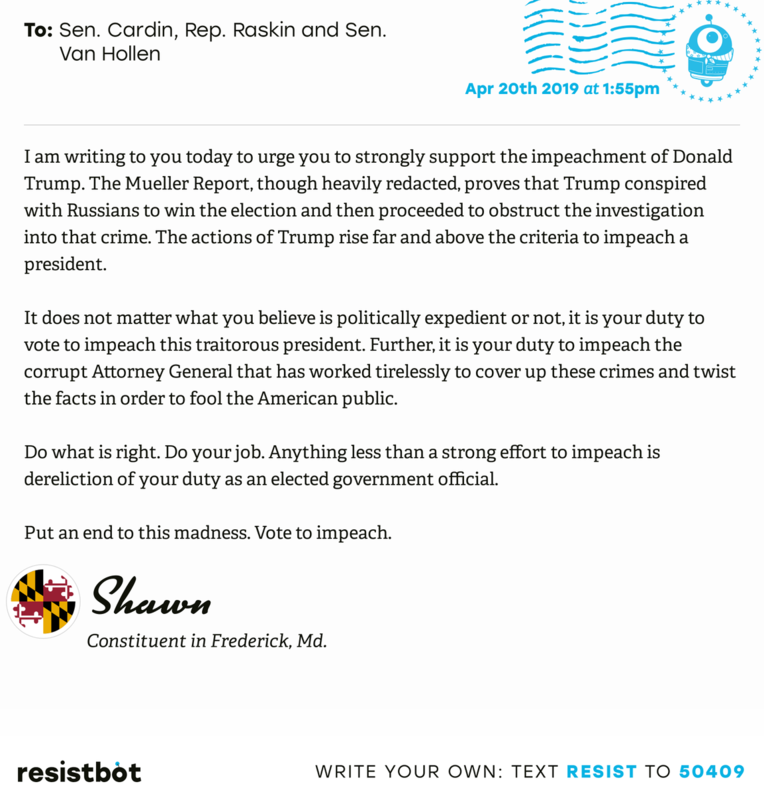 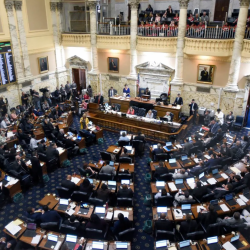 Build support for policies that assure our governments at all levels have the resources to provide those opportunities and that quality of life to everyone in Maryland, regardless of their age, race, religion, gender identity, socio-economic background, disability, or where they live. 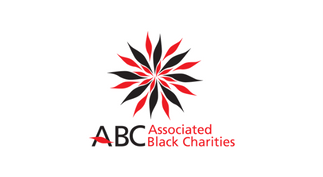 The power behind ACTivate Maryland is a diverse coalition of nonprofit and foundation changemakers. 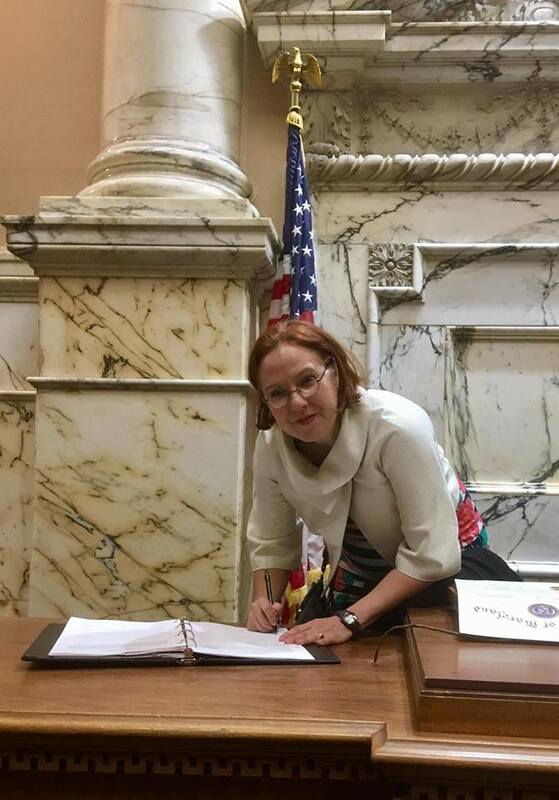 Improving the lives and experiences of Maryland’s children through policy change and program improvement. 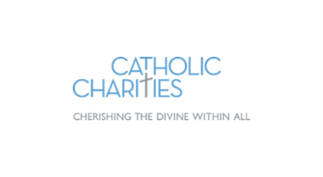 Grantmaker, catalyst for change, advocate. 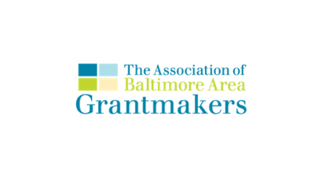 Regional association of grantmakers with 140+ philanthropic members in MD. 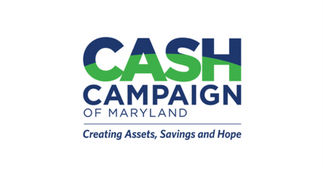 Provides direct services and advocates for policies that increase the financial security of low to moderate-income people. 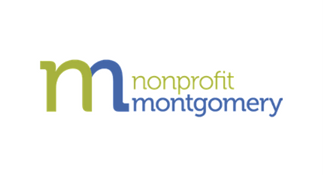 Leading advocate and service provider supporting nonprofits based in the D.C. area and Virginia. Promotes, strengthens and advocates for MD’s community development industry statewide. 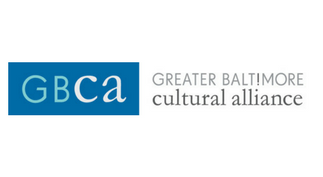 Creating a cohesive cultural community that strengthens the Greater Baltimore region. 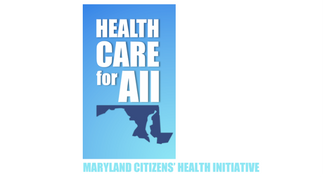 Working to win quality, affordable health care for all Marylanders. 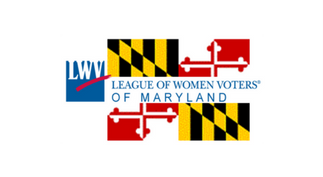 Promotes policies and programs that increase the skills, job opportunities, and incomes of the Maryland workforce. 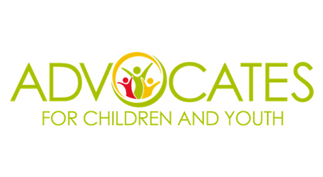 Encourages informed and active participation in government through education and advocacy. 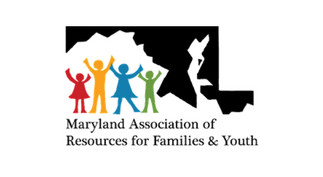 Empowers the provider community to advocate for a system of care in Maryland that meets the needs of children and families. 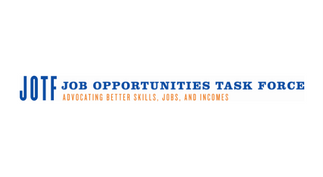 Innovative policy ideas to foster broad prosperity and responsible public policy. 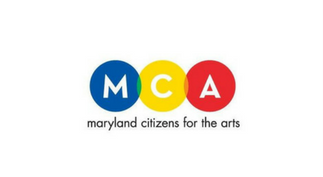 A grassroots advocacy organization working to increase public funding for the arts in Maryland. 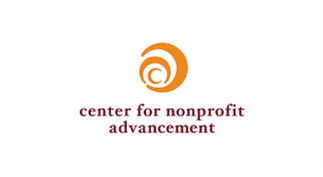 Countywide coalition of nonprofit organizations. 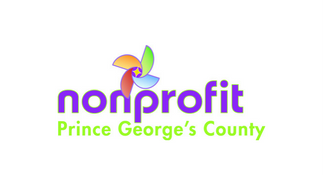 Advancing vibrant communities through excellent nonprofits in Prince George’s County.